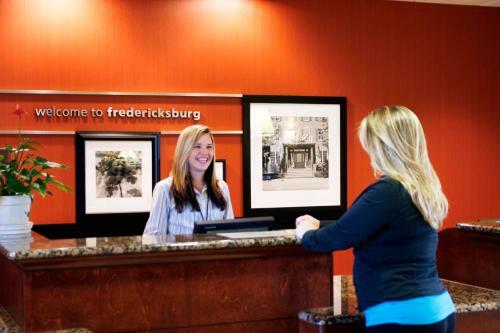 This central Fredericksburg hotel is just a 5-minute walk from Fredericksburg Expo and Conference Center. 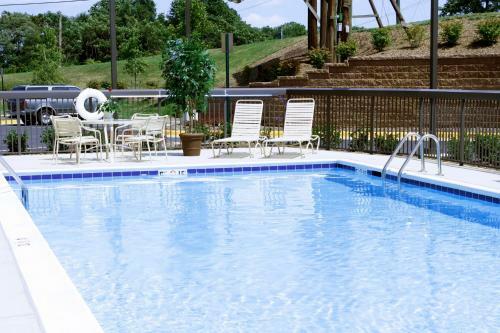 It offers a hot breakfast and an outdoor pool. 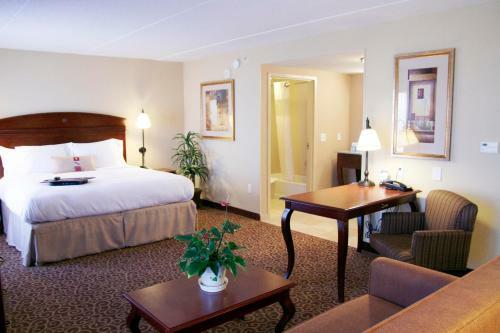 Guest rooms feature free Wi-Fi. 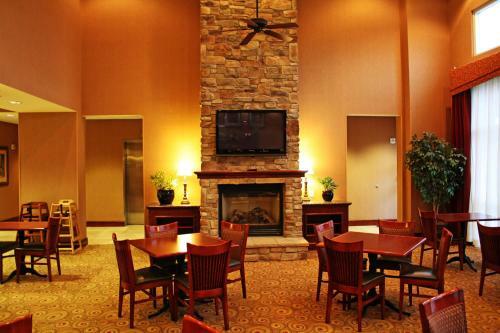 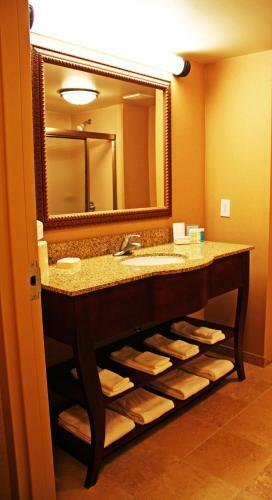 A flat-screen TV and a work desk are furnished in every room at Hampton Inn and Suites Fredericksburg. 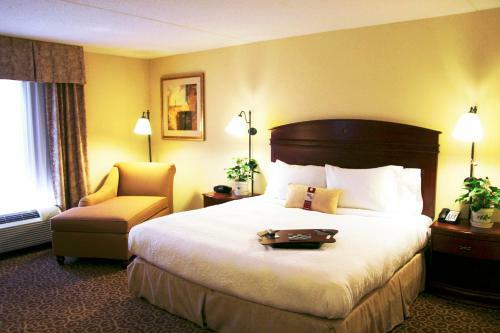 The traditionally decorated rooms include a coffee maker and a clock radio for guest convenience. 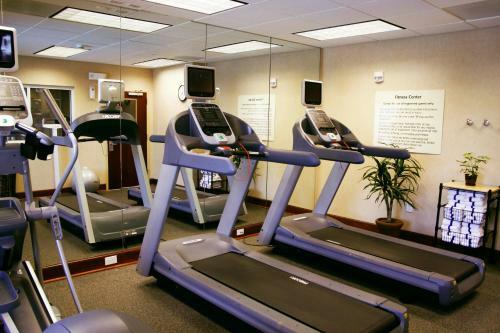 Fitness and business centers are available at this hotel. 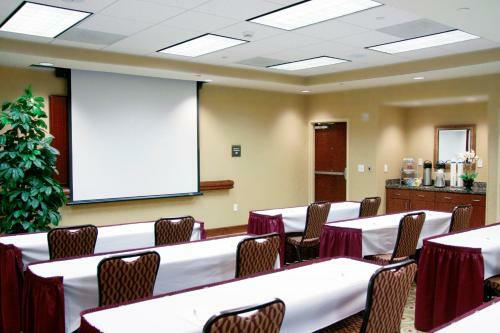 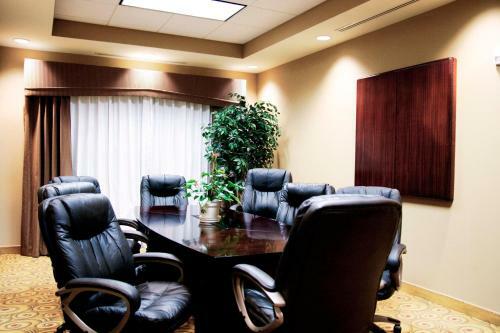 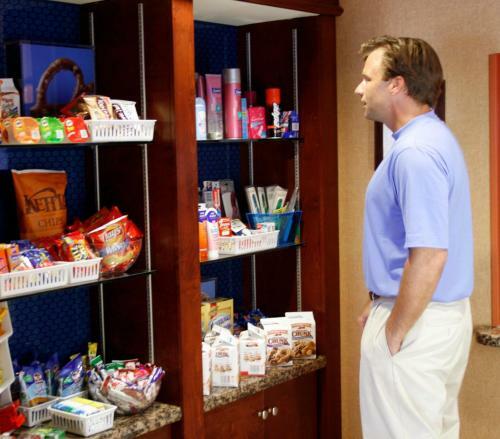 Also offered are meeting rooms and an on-site convenience store. 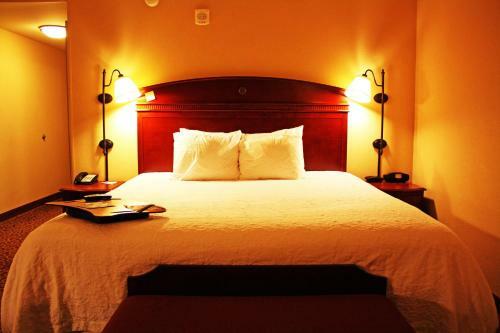 This hotel is near several Civil War Battlefields, and is 5.5 miles from historic downtown Fredericksburg. 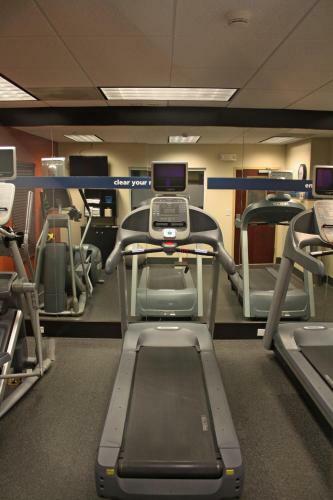 Central Park shopping center and Funland are just 1 mile away. 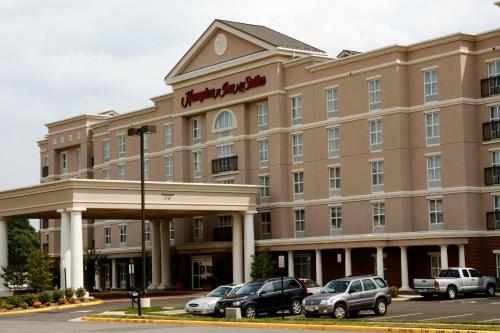 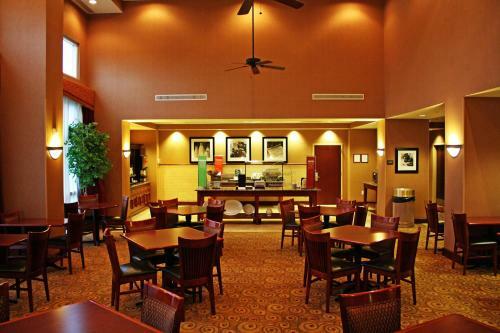 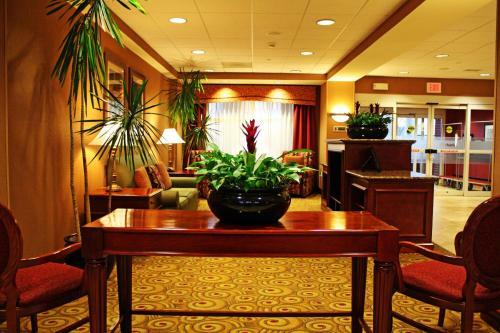 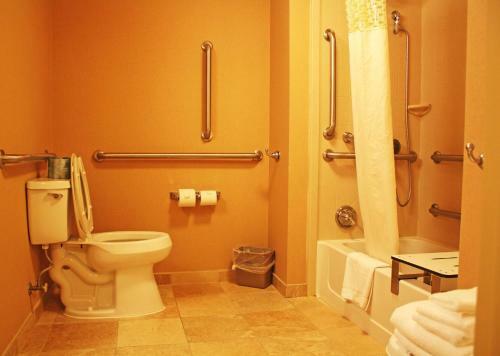 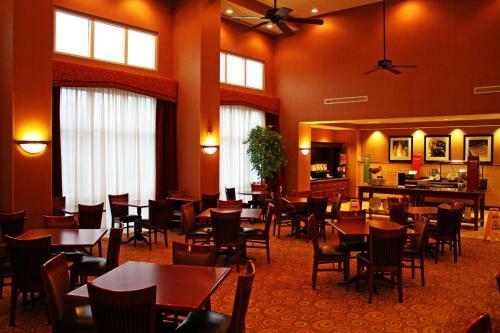 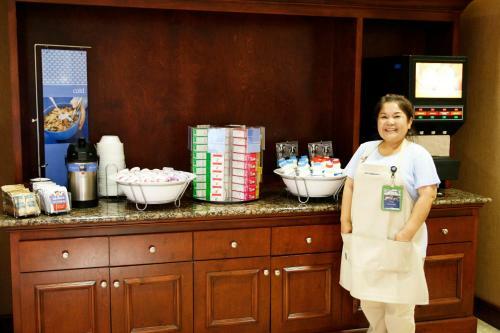 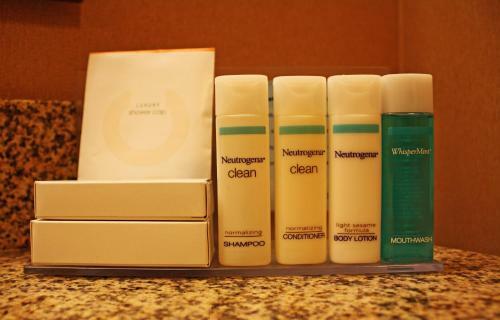 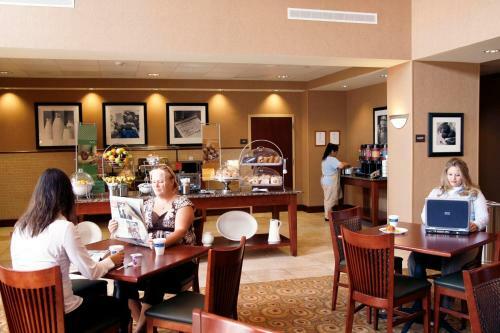 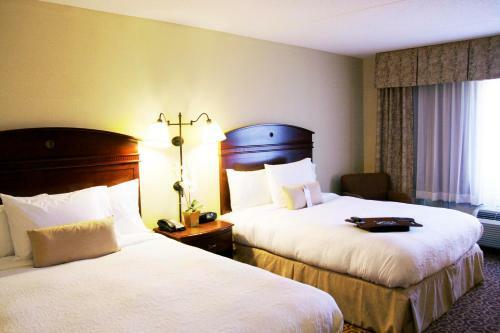 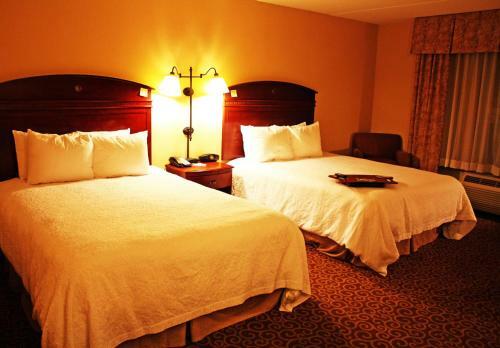 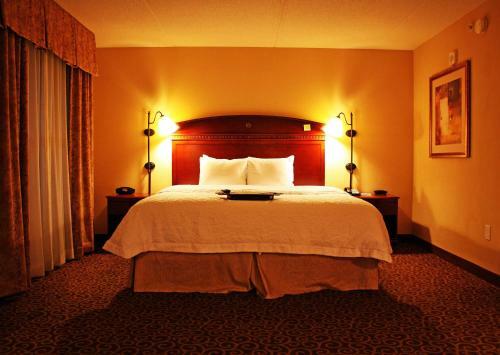 the hotel Hampton Inn and Suites Fredericksburg so we can give you detailed rates for the rooms in the desired period.